Vernon Ross teaches podcasters, authors, coaches, and companies how to find their voice online, behind the microphone, on stage, and in any situation. He is also the host of the Social Strategy Podcast, author of Master Your Message, social and digital strategist and inspirational speaker whose insights are based on real world experience. I met him at Podcast Movement 2016, and I am so happy to welcome my new pod pal to the show! Vernon started his podcast to increase his professional authority in his business. Through podcasting, Vernon learned self-awareness, and discovered his gift for talking to people and helping them tell their stories. 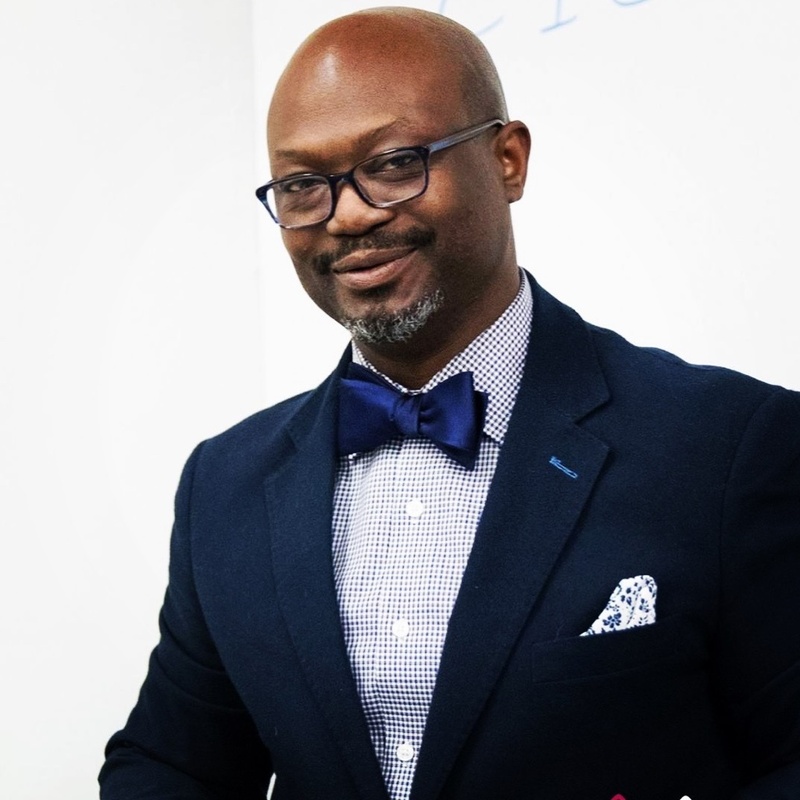 He has collected a number of opportunities directly and indirectly from podcasting including speaking gigs, a book deal, and a college teaching job. Know who you are, and reflect that in your show. Knowing who you are and what you have to say will help you find sponsors that align with your message. Don't worry about what other people think. If you have a point of view not everyone will agree with you, or like what you have to say. Vernon landed A-list guests by asking when they weren't doing interviews and suggesting an original topic for them to talk about. Don't let your fear keep you from starting. He doesn't like rambling podcasts. He listens to Art of Charm, Experts On The Wire, Podcast Junkies, Side Hustle School, and the Tim Ferris Podcast. If you are serious about podcasting, attend conferences! You need to surround yourself with people who understand what you are doing. You can meet Vernon at Podfest in Orlando in February, as well as me! Look for us at the Podbean table. Vernon's Hypothetical Podcast About His Life: Holy Crap, How Did That Happen? Find Vernon In These Places!